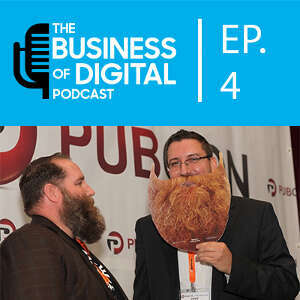 Mat and Dave continue the limited budget talk from Episode 1 and give you more ways to do Social Media on a budget. This time however we tallk through some free and paid tools (links below to all the tools) available that can save time. And since time = money, even if some tool costs a bit make sure you measure the time savings! Here is a screenshot of the calendar that Dave mentioned in the podcast.